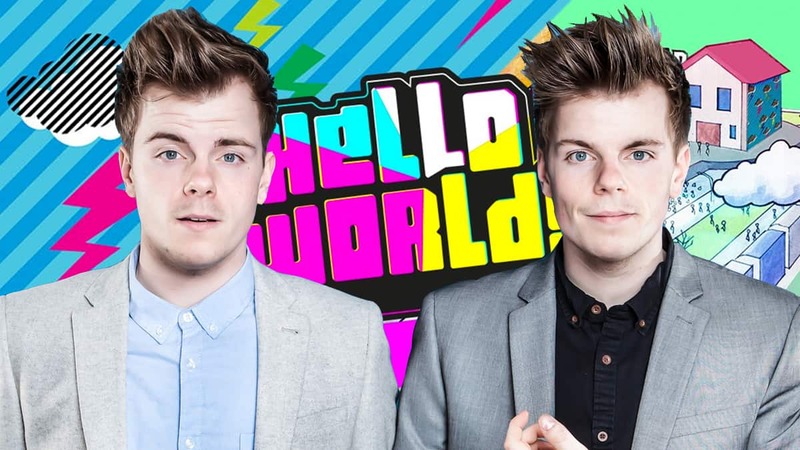 YouTubers Niki & Sammy chat about HelloWorld and more! They rang Sean for a chat! YouTubers Niki & Sammy rang Sean this morning to tell them about what they’ve been up to and that this weekend they’re going to be at HelloWorld in Birmingham! You might have heard us talking about HelloWorld last week. It’s a huge event that some of the biggest YouTube stars in the world are going to be at, like Zoella, Caspar Lee and KSI! Niki & Sammy are also on the lineup and they’re going to be a bit more about what HelloWorld is and what you can expect if you’ve got tickets!